First event of the 2019 season kicked off in the Midlands with a fantastic turnout. With the introduction of many new disciplines including Classic Centrefire Gallery Rifle, Open Gallery Rifle, Open Field Sporting Rifle, and Smallbore Revolver to name a few, there really was something for everyone. The event also hosted the GRSB Final Matches to crown the National Champion in each discipline, results of those matches to follow shortly. 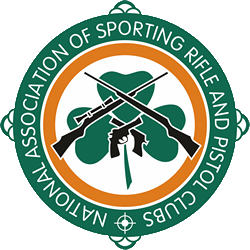 Our next event will be in East Coast Shooting Club on the 13th/14th of April. Match Notice and pre-registration coming soon.